Want to give yourself a promotion? Add a designation to your name? Be designated as an expert in your field? As a NAHU member, there are several programs that will allow you to do this. 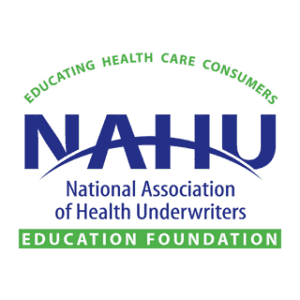 NAHU offers industry-recognized certifications at a discounted rate for members. There are many different types of designations available, so regardless of your specialty, there is a designation for you. 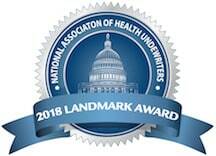 Individually, the Triple Crown accomplishments are not difficult to do, but together they help reinforce NAHU’s position as America’s premier association for health and employee benefits professionals. Learn more about any of these programs at NAHU.